Brian and Jen’s wedding guests were treated to a night of unlimited black and white portraits, printed and delivered by our photography team - INSTANTLY! What a valuable keepsake! 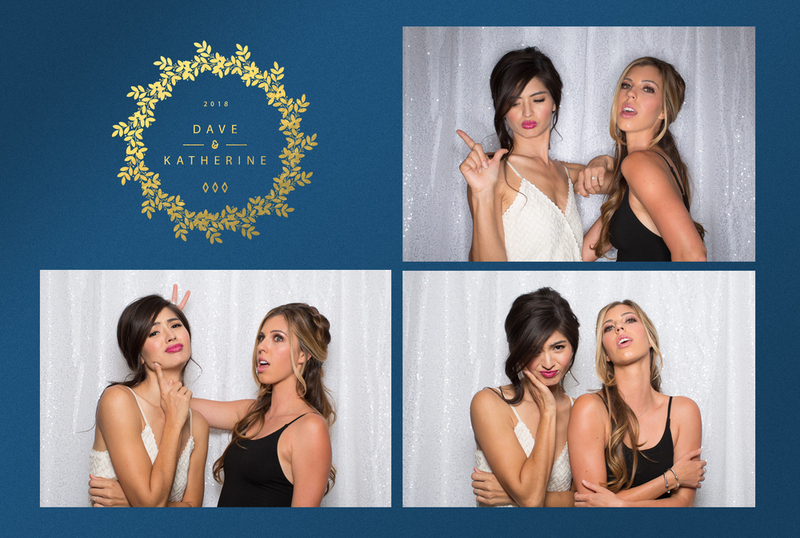 Mike and Ella’s friends kept our photo booth buzzing all night! 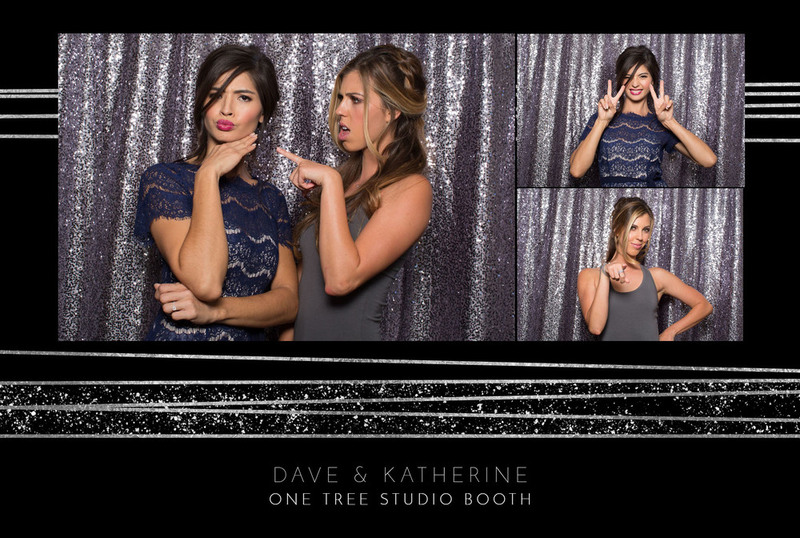 They left with gorgeous black and white photo booth prints and digital images to enjoy! 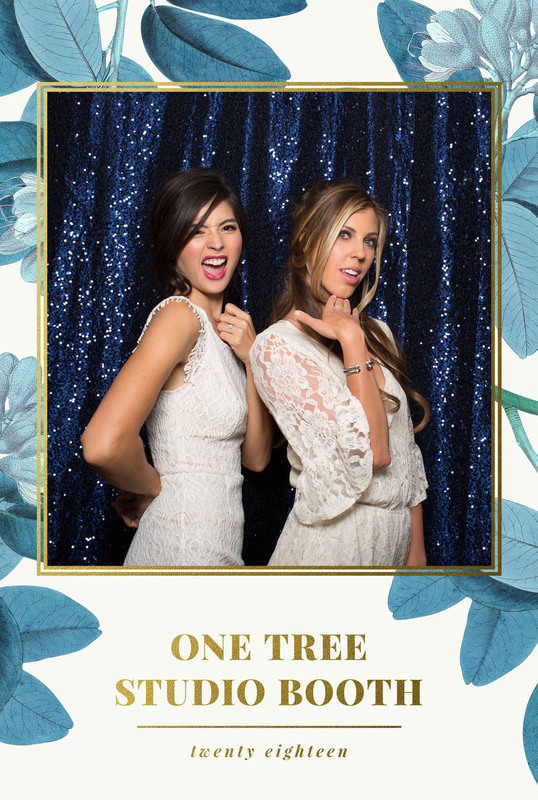 Mike and Anna’s wedding day at Earth to Table: The Farm was simply stunning! 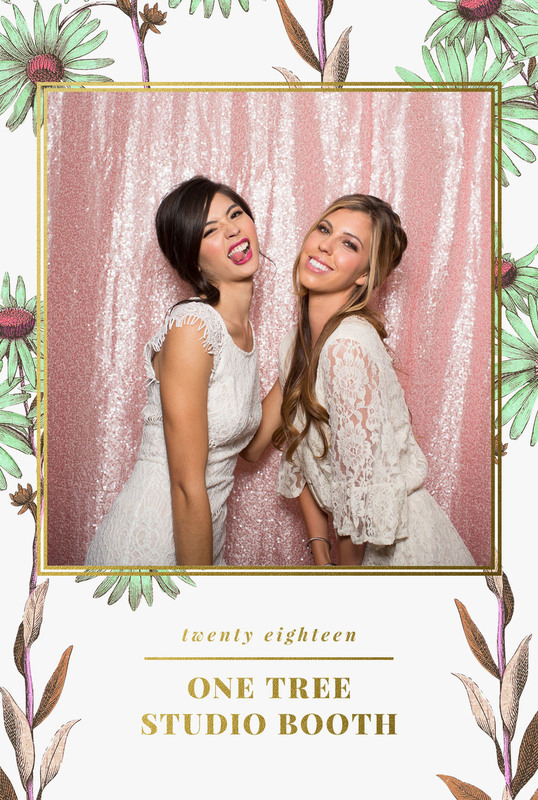 Check out the gorgeous photo booth images we captured in our signature black and white style! 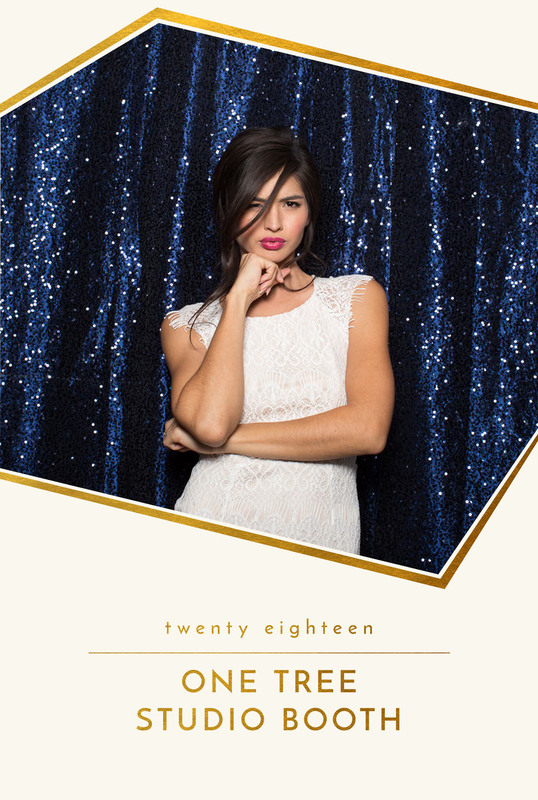 Guests at the Masquerade Ball were treated to our luxury photo booth experience with live photographers and enlargements printed instantly at the Musée de la Civilisation in Quebec City! 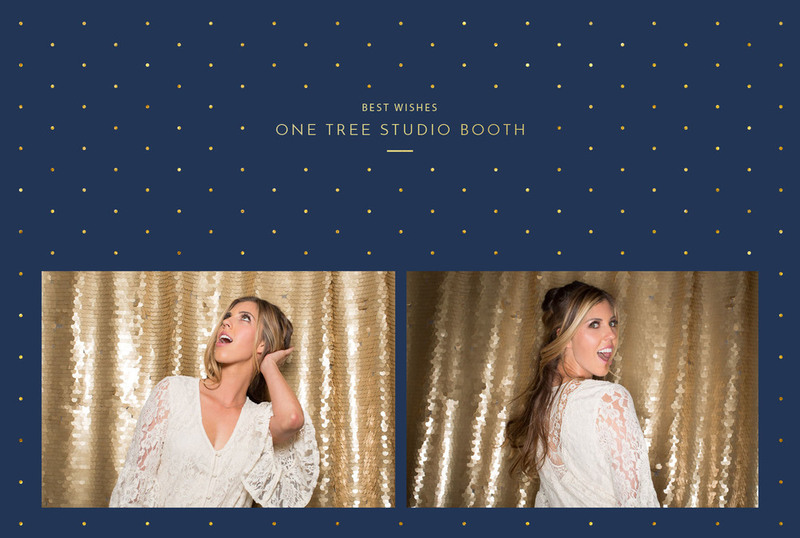 Joe and Victoria sent their wedding guests home with stunning prints and amazing memories from their luxury photo booth experience with One Tree Studio Booth. Black and white portraits delivered instantly by our professional photographers at your event. 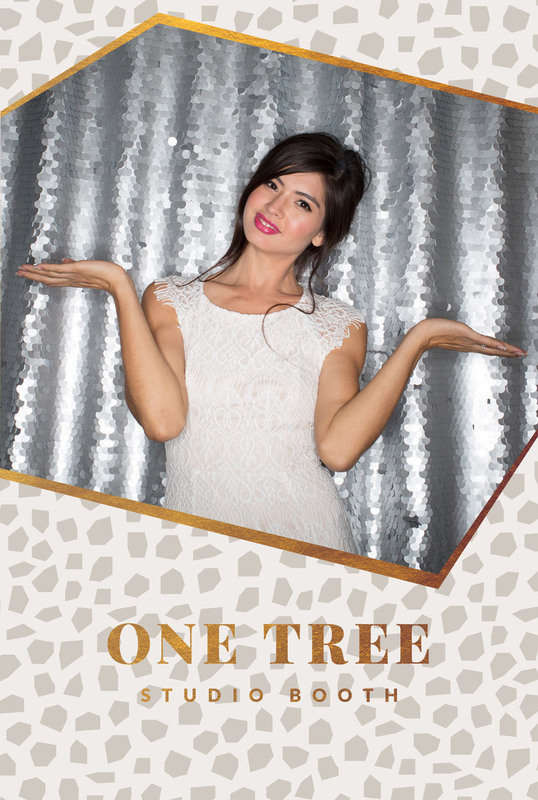 Elegant and timeless...your guests will rave about their One Tree experience! Great things happen when community comes together to support the Breast Health Centre at Markham Stouffville Hospital! Come and see the "Portraits on Pink" our team provided to the volunteers, community and celebrities! 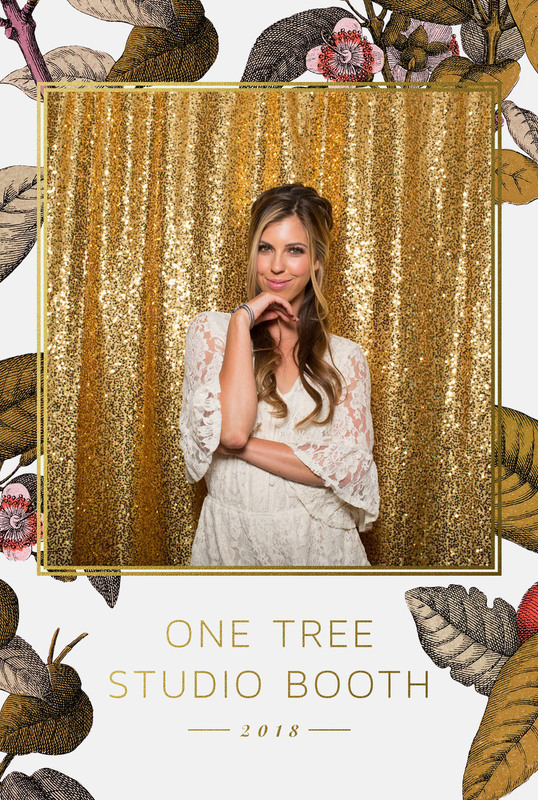 Markham Photo Booth | Markham Stouffville Hospital's 2017 Disco Ball! 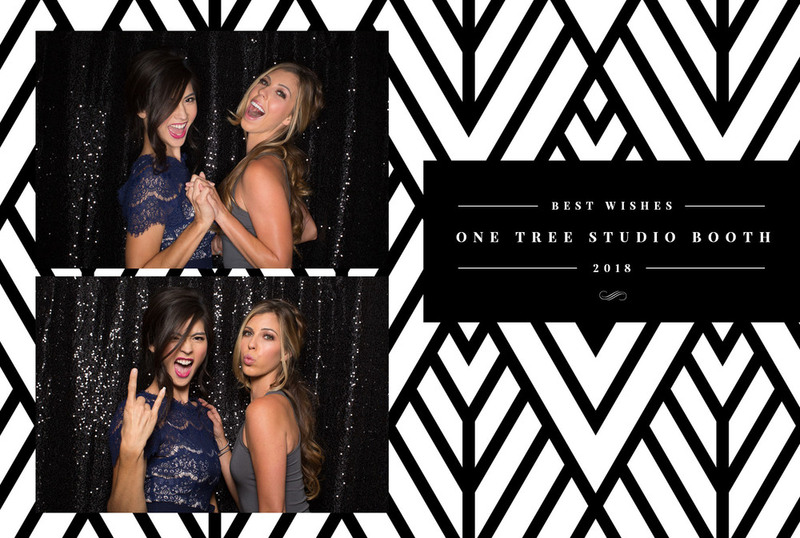 Markham Stouffville Hospital's 2017 fundraising gala featured the ultimate photo booth experience from One Tree Studio! 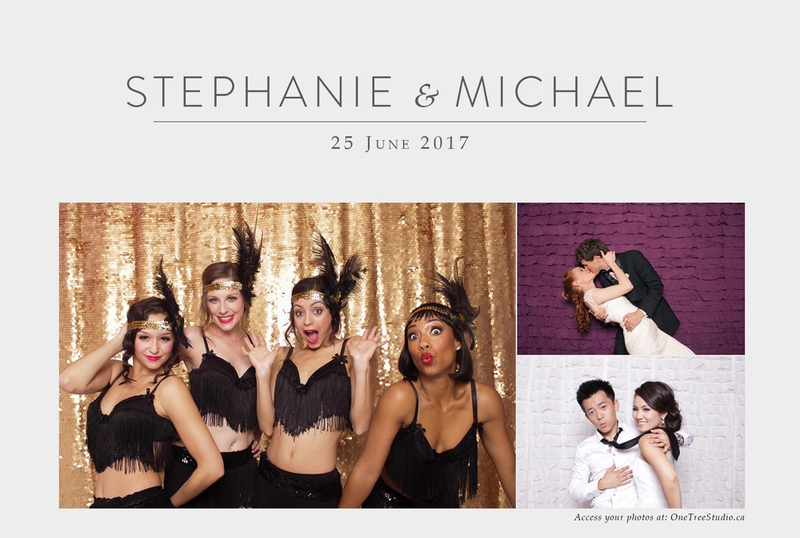 With real photographers, gorgeous studio-quality lighting, digital image sharing, and instant prints...everyone had a ball! 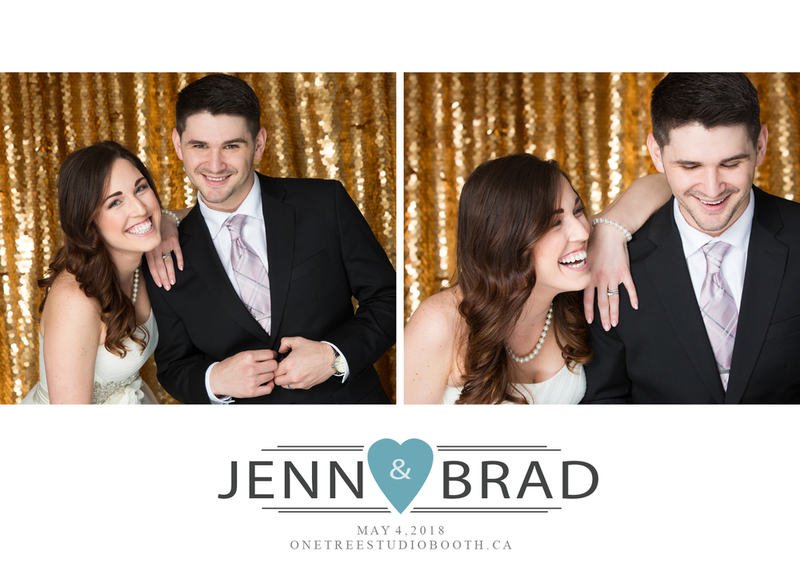 Instead of offering the usual pens, lanyards, and conference swag, why not offer attendees a highly valuable professional headshot - delivered INSTANTLY by email! Our photography team provides a full-service headshot experience at your conference, trade show, or business. 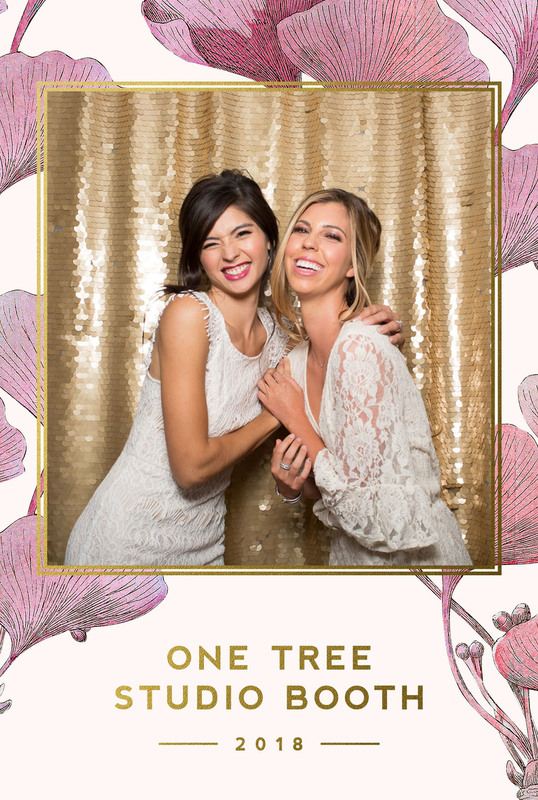 We can photograph hundreds of people each day! 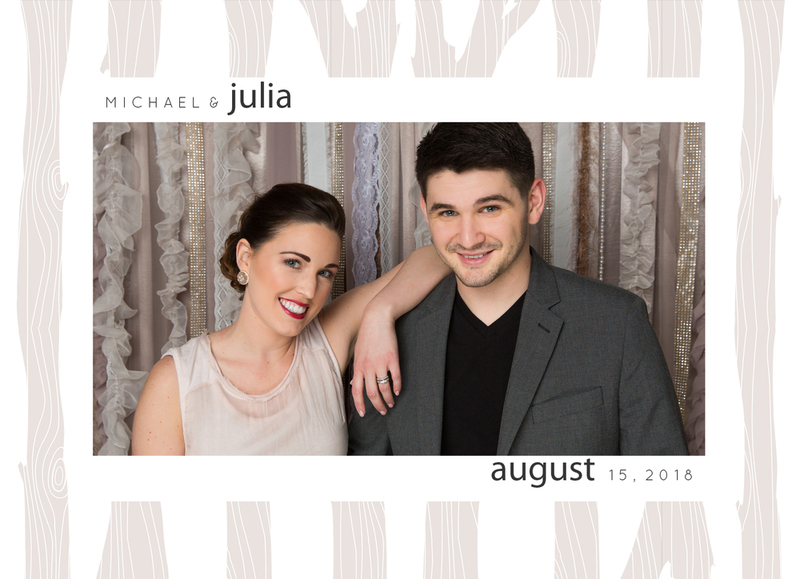 Book your date today! We had the pleasure of serving up hundreds of headshots at the Rogers Enterprise Business Unit Sales Rally this month at the Sheraton Centre Toronto. Have a peak at our behind the scenes video and the results of this hardworking group of individuals!